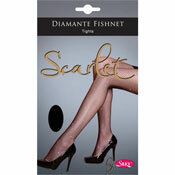 Welcome to our Wholesale Value Pack Tights Range. We have Knee Highs with comfort top, Anklets, Footsies & Tights. All come packaged in lovely point of sale boxes.